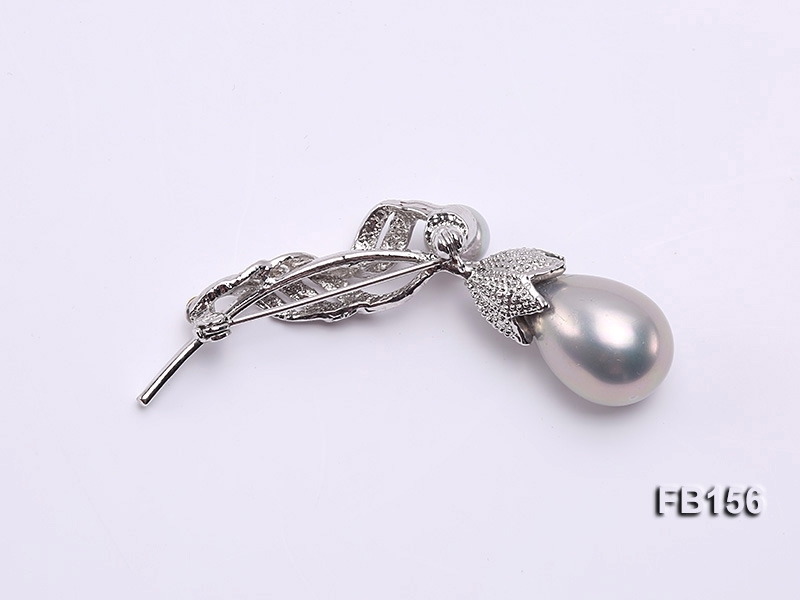 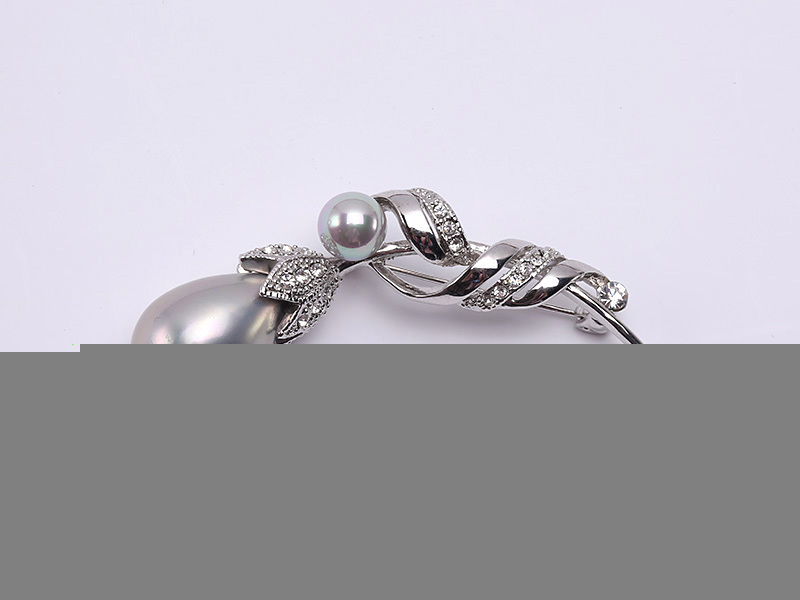 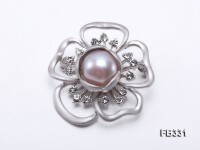 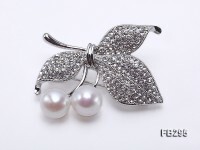 Lovely 10x15mm seashell pearl brooch set on an argent metal bail dotted with zircons. 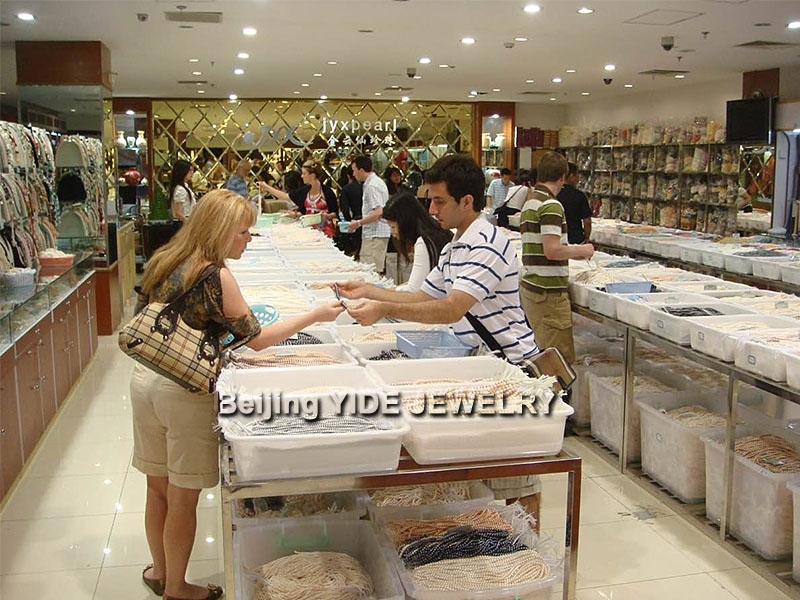 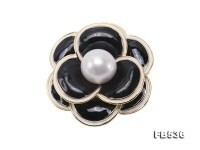 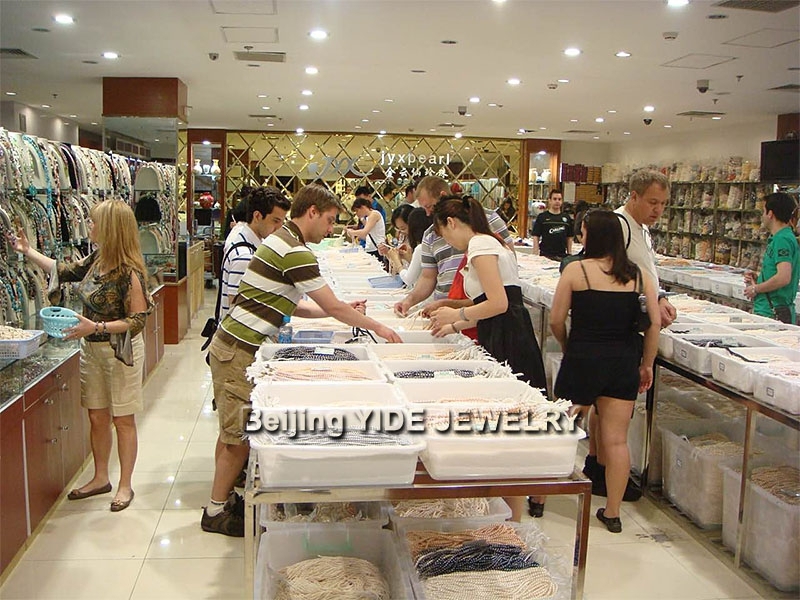 The seashell pearl has smooth skin and good luster. 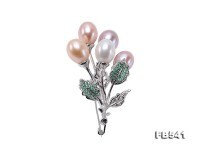 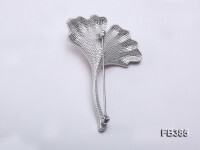 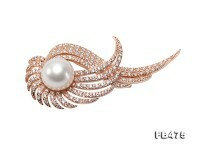 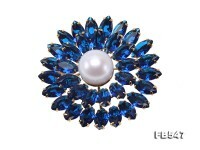 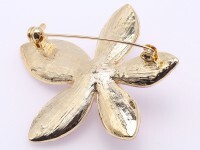 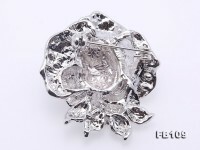 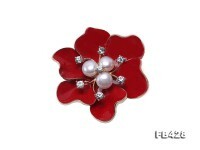 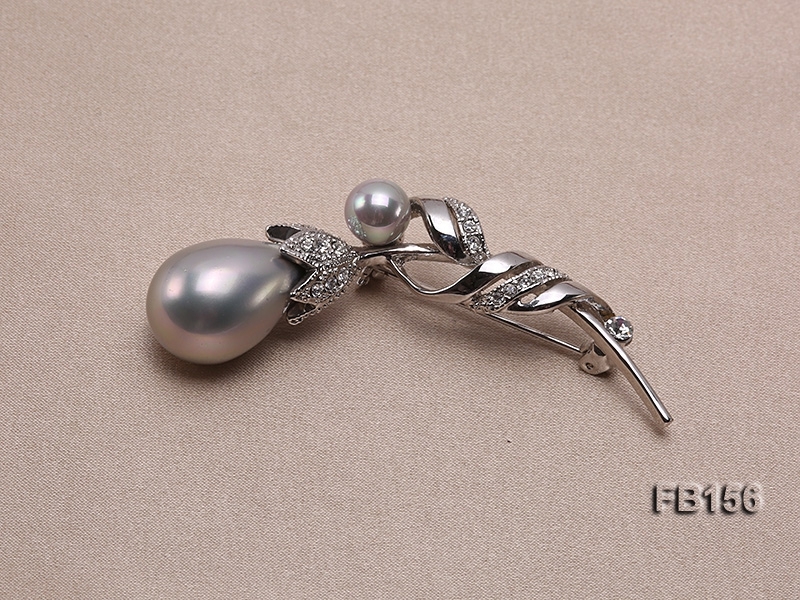 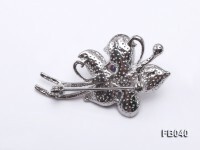 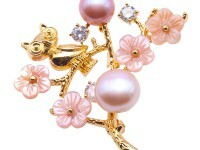 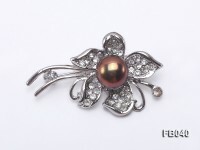 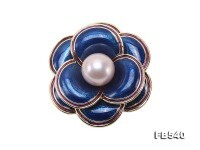 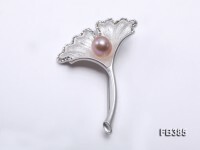 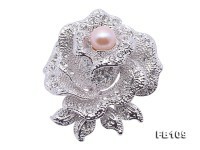 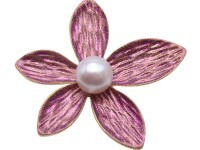 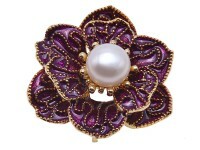 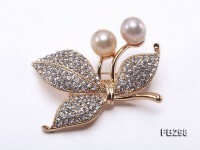 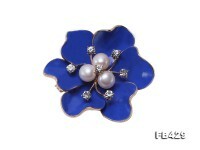 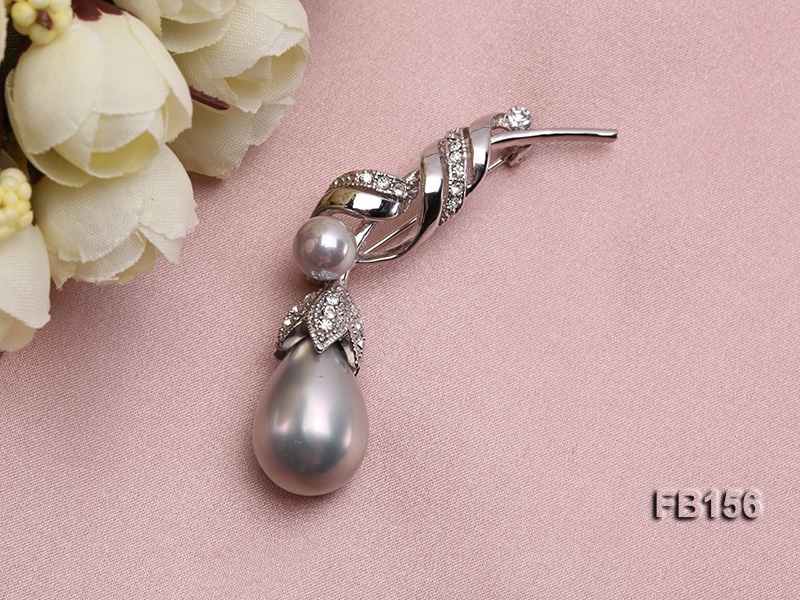 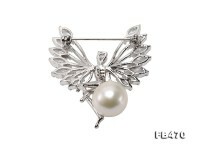 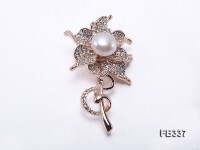 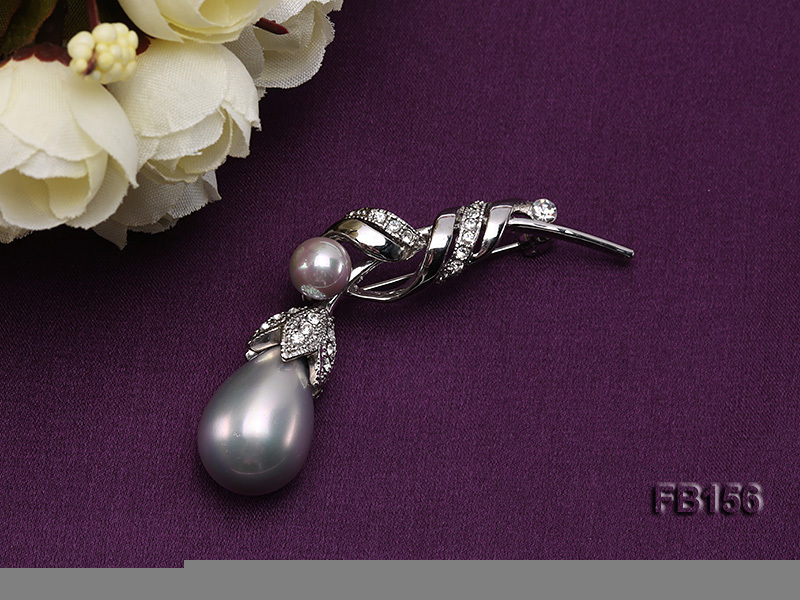 This brooch is a combination of beauty, elegance and grace. 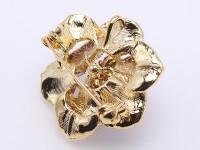 It can go with a wide range of clothing.